BriefCam, the industry’s leading provider of Video Synopsis® and Deep Learning solutions, today announced v5.3 of its innovative and extensible video content analytics platform. BriefCam v5.3 introduces new breakthrough capabilities across all three of the platform’s seamlessly integrated solutions, delivering a powerful and innovative approach to making video content searchable, actionable and quantifiable. 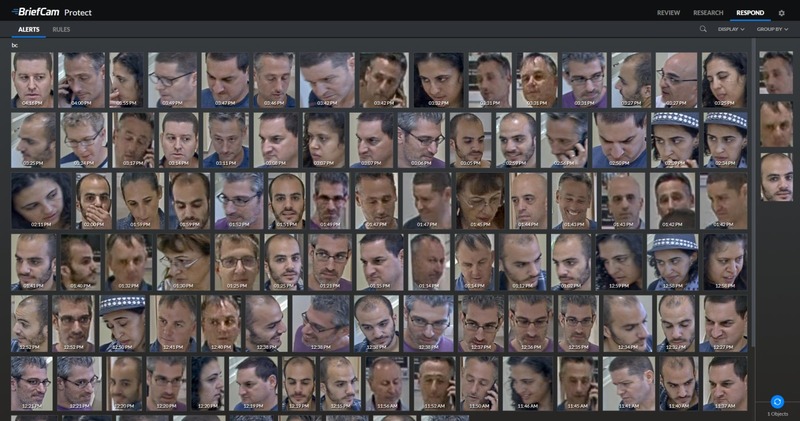 BriefCam’s v5.3 highly accurate face recognition extends its real-time alerting, search and quantitative analytics capabilities. BriefCam’s comprehensive Video Content Analytics platform drives exponential value from surveillancecamera investments by making video searchable, quantifiable and actionable. Review hours of video inminutes; quantitatively analyze video to derive actionable insights for data-driven safety, security andoperational decision making; and respond immediately to critical situational changes in the environment,all while effectively balancing sensitivity, accuracy and efficiency. As the solution's leading provider of Video Synopsis and Deep Learning technologies, BriefCam is driving exponential value from surveillance camera investments with its innovative, powerful and easy-to-use video analytics solution. BriefCam enables customers to review hours of video within minutes, rapidly pinpoint people and objects of interest, receive real-time notifications of critical events, and dynamically analyze key performance indicators to optimize operations. 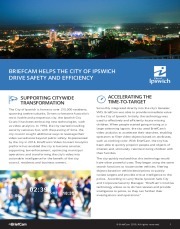 FOR MORE INFORMATION CONTACT BRIEFCAM LTD.